The article, published by The Verge, is well worth a read. It’s based on interviews with close to a dozen mobile game developers. However, while everyone seems happy that Apple is putting emphasis on gaming, there are still some big questions that emerge. Is this good for developers? One of these is that the service could further reduce premium game sales. It could do this by channelling gamers willing to pay money for premium games to subscribe, rather than download individual titles. That could be additionally problematic if Apple sticks with a relatively small pool of high quality developers for Apple Arcade. Apple has also yet to reveal how it plans to split the Apple Arcade revenue with developers. Appealing to the best developers will presumably mean giving good terms. But the unknown quality of Apple Arcade (including how many people will subscribe) could make it a tricky proposition. Similar things have been observed with Apple News, where some publishers have reported increased traffic — but not as much money as they expected. 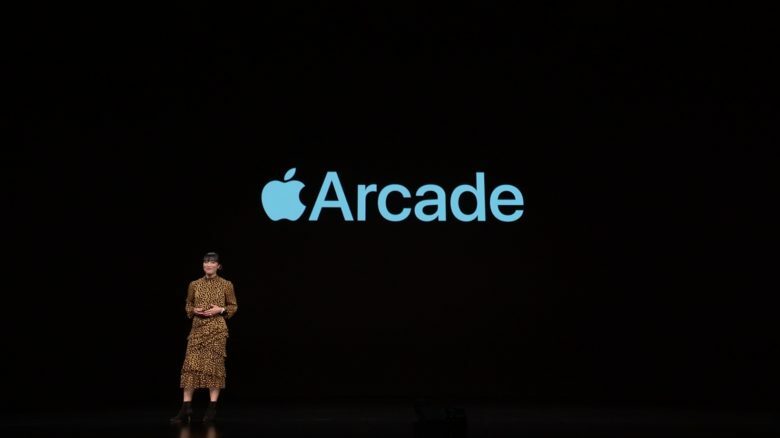 Are you excited about Apple Arcade? How much would you be willing to pay per month? Let us know your thoughts in the comments below.